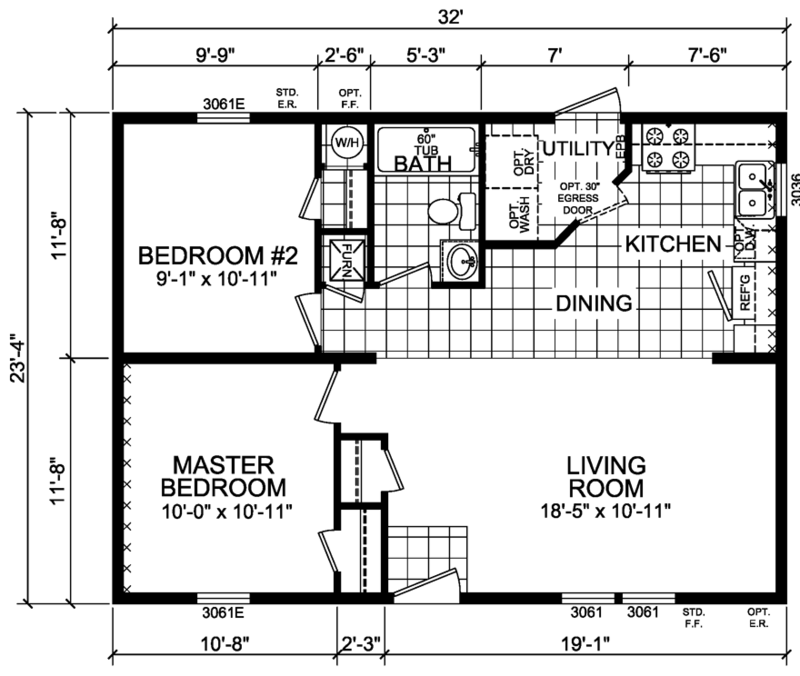 The Washington model has 2 Beds and 1 Bath. 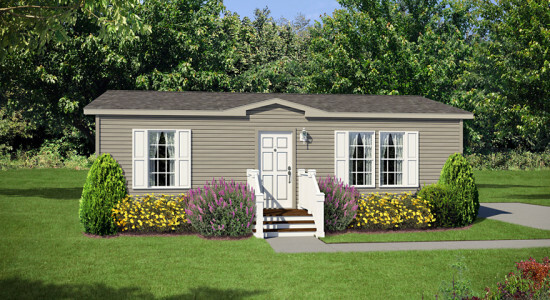 This 747 square foot Double Wide home is available for delivery in Indiana, Illinois, Michigan, Ohio, Kentucky, Minnesota, Iowa, Missouri, Wisconsin. The Washington would make a great lodge for outdoor enthusiasts who happen to have a patch of wilderness to place it on, but it would also make an equally great addition to any urban community for the metro-dweller. Whether being used for the former or the latter, this home has every modern convenience one could hope for in a brand new mobile home, including a plenty of storage and a fully equipped kitchen. 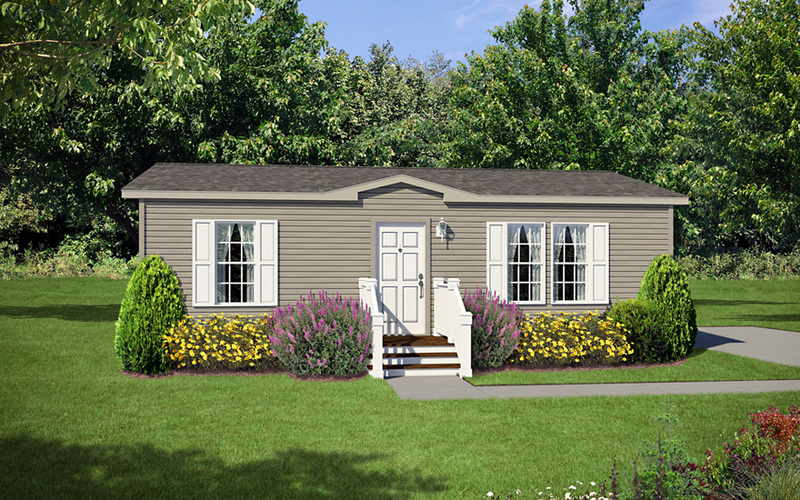 Shown with 6′ dormer, tan siding, tan trim, white shutters, white exterior coach lite and brown shingles. 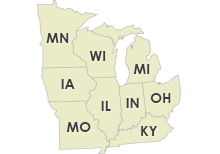 Ask your housing consultant about the other great features that come standard on the Washington manufactured home.